Neil Rolnick’s career since the late 1970s has spanned many areas of musical endeavor, often including unexpected and unusual combinations of materials and media. He has performed his music around the world, exploring forms as diverse as digital sampling, interactive multimedia, and traditional musical theater. Throughout the 1980s and ‘90s he was also responsible for the development of the first integrated electronic arts graduate and undergraduate programs in the US, at Rensselaer Polytechnic Institute’s iEAR Studios, in Troy, NY. Rolnick’s innovation as an educator has been to bring together the commonality of artistic creation across many disciplines, and this has led to his varied work with filmmakers, writers, and video and media artists. 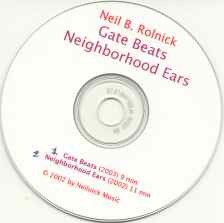 Though much of Rolnick’s work has been in areas which connect music and technology, and therefore considered in the realm of “experimental” music, his music has always been highly melodic and accessible. 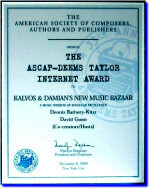 Whether working with electronic sounds, improvisation, or multimedia, his music has been characterized by critics as “sophisticated,” “hummable and engaging,” and as having “good senses of showmanship and humor.” His current projects include The Shadow Quartet, for the New York City string quartet Ethel with interactive computer system, for performance on their 2003-04 season. He is also engaged in a new series of concert performances with his improvising band, FISH LOVE THAT, which has just released their first CD on the Deep Listening label. After a hiatus of several years, Rolnick has once again begun touring with a program of new solo performance works for laptop computer. Other recent work has included a collaboration with six other artists in the development of The Technophobe & The Mad Man, a performance work for Internet2, sponsored by a grant from the New York State Council on the Arts, which premiered in February 2001. In April 2001 he premiered a new video performance piece, Good Night, Sweet Elks, at the Boston CyberArts Festival. 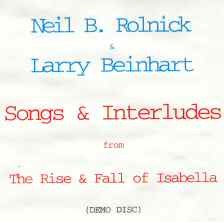 From 1997-2001 Rolnick worked intensively on The Rise & Fall of Isabella Rico, a musical theater work with Larry Beinhart, which underwent extensive development with The Director’s Company in New York, and which is now seeking production support. 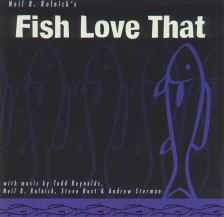 From 1996-1999 FISH LOVE THAT presented monthly concerts at the Knitting Factory and HERE in New York City. The group explores the convergence of composed music and multimedia improvisation in an ongoing performance format. From September 1995 through February 1996, Rolnick spent five months in Japan on a fellowship from the Asian Cultural Council. 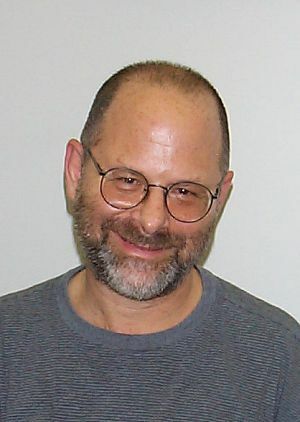 During 1994-95 Neil Rolnick created and premiered HomeGame, a full evening length performance work for actors, instruments, interactive video, and computer mediated story generation. In 1994, along with Albany Symphony Orchestra music director David Alan Miller, Rolnick was co-founder of the new "multimedia orchestra of the future," Dogs of Desire. 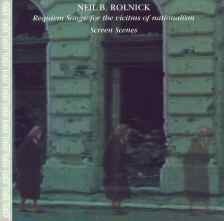 In the fall of 1994 Rolnick was in residence at the Rockefeller Foundation's Bellagio Center in northern Italy. 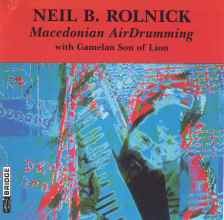 In the fall of 1989 Mr. Rolnick was composer-in-residence at the Music Academy, University of the Arts, in Belgrade, Yugoslavia, on a Fulbright Grant. As part of his residency, he performed concerts of his music throughout Yugoslavia. Mr. Rolnick has toured extensively, with performances in New York City, Tokyo, London, San Francisco, Amsterdam, Washington, Reykjavik, Zurick, Los Angeles, Vancouver, Toronto, Montreal, Banff (Canada) and numerous other venues. His music was included in the 1994 Barber Festival in England; in the 1990 Aspen Music Festival; in the 1985, 1986 and 1990 New Music America Festivals; and in the 1985 Whitney Biennial Exhibition. Mr. Rolnick's music appears on eleven records and CDs, on the Deep Listening (DL 18-2002CD), Albany (Troy 188), Cuneiform (55011), Bridge (BCD 9030), O.O. Discs (O.O. #8), Nonesuch (9-79235-2), Centaur (CRC 2133, 2039, 2047), CRI (SD 540) and 1750 Arch (S-1793) labels. He has received fellowships and grants from the Asian Cultural Council, the Rockefeller Foundation, the Fulbright Commission, the National Endowment for the Arts, the New York State Council on the Arts, New York State CAPS, the Mary Flagler Cary Charitable Trust, the Alice M. Ditson Fund, the MacDowell Colony, Yaddo, the University of California, and Rensselaer Polytechnic Institute. 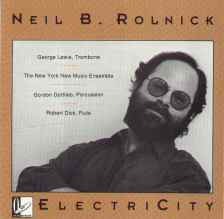 Neil Rolnick was born in 1947, in Dallas, Texas. He earned a BA in English literature from Harvard College in 1969. He studied musical composition with Darius Milhaud at the Aspen Music School, with John Adams and Andrew Imbrie at the San Francisco Conservatory, and with Richard Felciano and Olly Wilson at UC Berkeley, where he earned a PhD in musical composition in 1980. 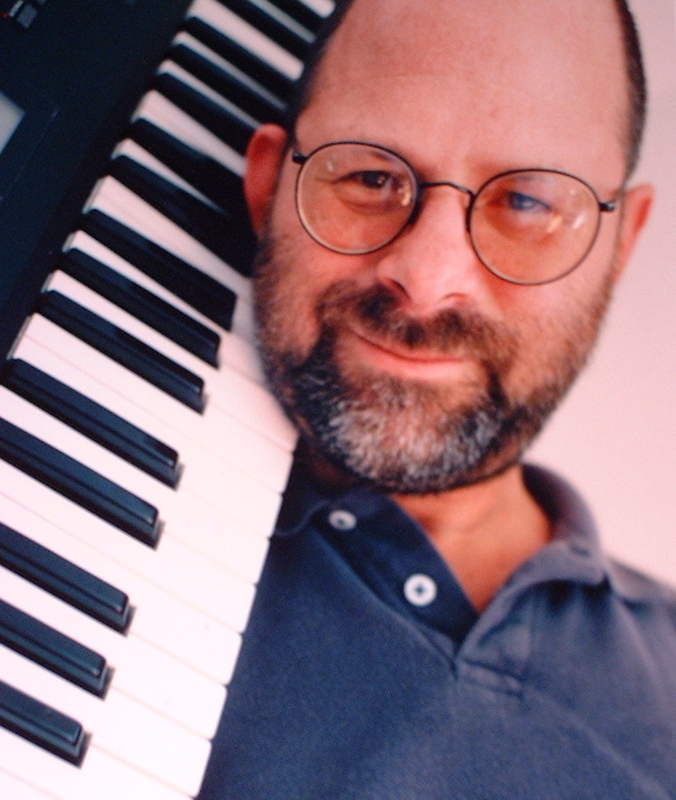 He studied computer music at Stanford with John Chowning and James A. Moorer, and worked as a researcher at IRCAM in Paris, France, from 1977 to 1979. He currently is Professor of Music in the Arts Department and iEAR Studios at Rensselaer Polytechnic Institute, in Troy, NY. At Rensselaer he led the development of unique undergraduate and graduate programs in Electronic Arts which focus on a truly integrated approach to time-based art and performance with the electronic media.